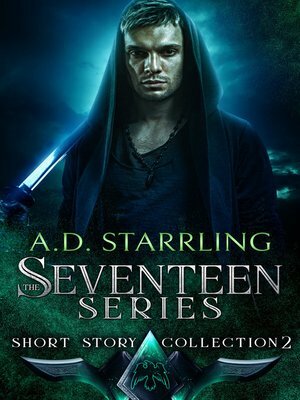 Three short stories in AD Starrling's bestselling supernatural thriller series Seventeen. Join two of the protagonists of Legacy (A Seventeen Series Novel) Book 4 on their very first adventure. Grab this riveting collection and continue the epic series today!